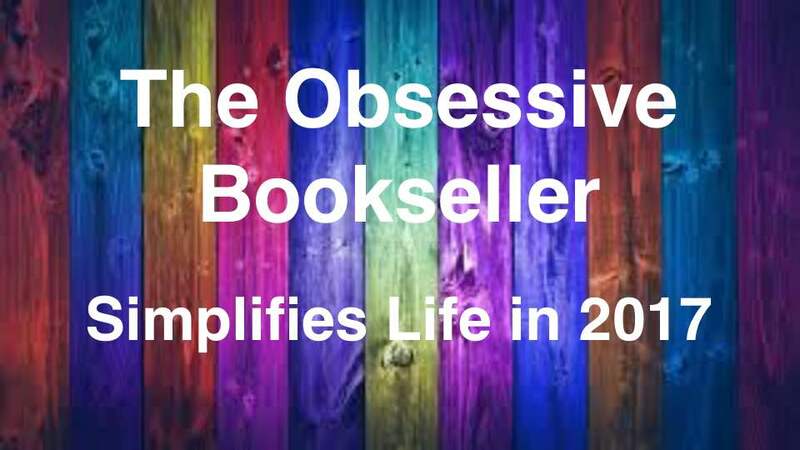 ← Tackling the TBR : July 2015! The Overview: Corn is king in the Heartland, and Cael McAvoy has had enough of it. It’s the only crop the Empyrean government allows the people of the Heartland to grow? And the genetically modified strain is so aggressive that it takes everything the Heartlanders have just to control it. As captain of the Big Sky Scavengers, Cael and his crew sail their rickety ship over the corn day after day, scavenging for valuables, trying to earn much-needed ace notes for their families. But Cael’s tired of surviving life on the ground while the Empyrean elite drift by above in their extravagant sky flotillas. He’s sick of the mayor’s son besting Cael’s crew in the scavenging game. And he’s worried about losing Gwennie? his first mate and the love of his life? forever when their government-chosen spouses are revealed. But most of all, Cael is angry? angry that their lot in life will never get better and that his father doesn’t seem upset about any of it. Cael’s ready to make his own luck . . . even if it means bringing down the wrath of the Empyrean elite and changing life in the Heartland forever. I’ve been interested in this book for a while because of its major cover appeal and interesting premise, but didn’t expect to like it nearly as much as I did. Under the Empyrean Sky offered a unique voice, immersive world building, and characters who were as vibrant as they were gritty. The story starts out with a clear perspective and only gets stronger from there. The book was front-loaded with a lot of profanity, which might bother some readers. I actually like profanity in books as long as it does one of two things: provides comic relief or helps developed character. Even though it wasn’t totally apparent from the start, I believe Wendig’s use of language positively added to the great atmosphere, character profiles, and world building of the novel. All of these elements are what left me feeling like the book was a cool experience. I liked the plot because it surprised me. I thought I could see the predictable trajectory right from the beginning, but was proven wrong at every turn. There’s something oddly compelling about a clearly conveyed story that lacks plot transparency (meaning you always understand what’s going on, but the plot isn’t easy to see through). I give major kudos to Wendig for coming up with so many twists… It was refreshing. My only issue with the entire book was with pacing, as in I wish the story had clipped along a tad faster. Other than that, it was great. 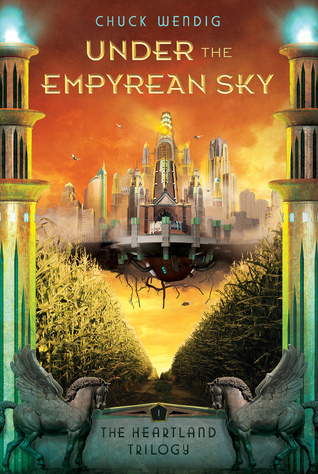 Overall, Under the Empyrean Sky was a cool (albeit weird) book that I enjoyed thoroughly. It gave off a sort of Maze Runner vibe (sort of like the Maize Runner… eh? eh?) but with a lot more sass. I don’t feel the need to pick up the next one right away, but I am definitely interested in seeing where it goes within the next couple of months.